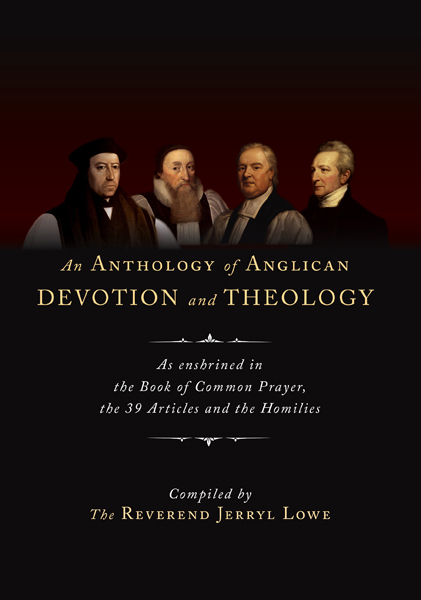 This anthology of readings from the sermons and writings of Anglican clergy from the 16th to the 19th centuries, were selected to reinforce the doctrines of the Christian Faith expressed in the Book of Common Prayer (1662). 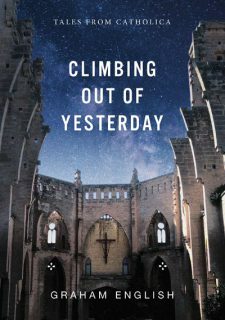 The Anthology follows the pattern of the Anglican Church Year from the first Sunday in Advent to the end of the Trinity season, each week of the Year being preceded by the BCP Collect for the particular Sunday. The Anthology not only provides fundamental teaching concerning the Christian Gospel, it also demonstrates how that teaching should be taught; it is a manual of doctrine and its manner of teaching. 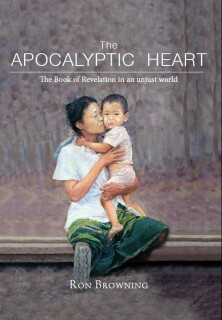 The Anthology is intended to inspire our devotion as expressed in the BCP, and to instruct us in the doctrine of the BCP. These readings are to affect the heart and head; to edify, to encourage, and to embolden. Jerryl Lowe served as the Senior Minister in parishes in NSW and Tasmania until his retirement in 2011. During his ministry, he was a Reserve Naval Chaplain with the Royal Australian Navy, an Area Dean of Prospect in the Sydney Diocese, and a member of the School Council of Tara Anglican School for Girls in Parramatta, NSW. Jerryl now lives with his wife, Elizabeth, in the Southern Highlands of NSW, and they have four adult children. A book focused on the Book of Common Prayer might seem of interest only to traditional Anglicans. 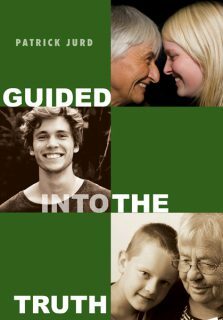 A book that lays out the teaching that undergirds and perfuses that document is a very different matter, because the teaching behind the Book of Common Prayer is the crucial core of all Christian belief and living. To turn away from it is to abandon the gospel. Therefore I heartily welcome this bringing together of various expositions of the gospel. May God use it not just to remind people of what Anglicans once said, but also to present what God has said.